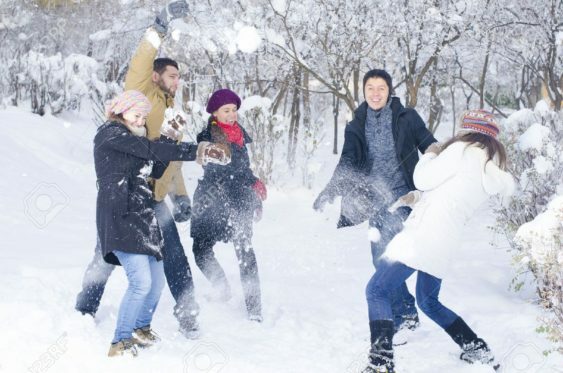 Bring boots and mittens to play in the snow at the annual Snow Day in the Gourmet Ghetto. Visit with the Snow Queen as she listens to all of your holiday wishes, ride the live ponies, make free DIY crafts for kids, and shop for one-of-a-kind holiday gifts from local art, craft, and artisan food vendors. Warm up with free hot apple cider and snacks, provided by Safeway. Enjoy the California Revels Solstice Ensemble singers, the Bay Area Youth Harp Ensemble, and Chris Abbe, a balloon twister, who make the day extra fun. Back again, find the ‘ice’ in your snowball; one has a real diamond ring inside, donated by M. Lowe & Co. as a benefit for the Berkeley Schools. This is a free event for children of all ages sponsored by the North Shattuck Association in conjunction with M. Lowe & Co., Safeway, Buy Local Berkeley, Spokes, 510Families, East Bay Express, Berkeley Community Media, and East Bay Loop. The Gourmet Ghetto is just 6 blocks north of the Downtown Berkeley BART station and has festive lights in over 50 trees. Free street parking on Sundays. Free valet stroller and bike parking by Spokes.